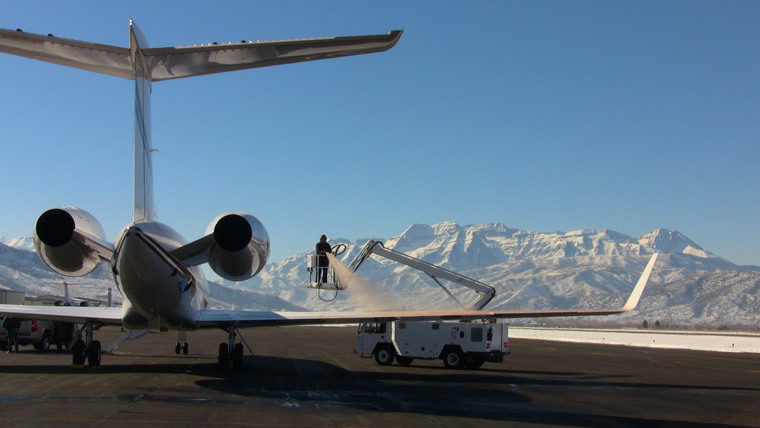 Winter Ops are no problem with our deicing and anti-icing capabilities. Our trained and seasoned staff will apply type I and type IV fluids as requested. 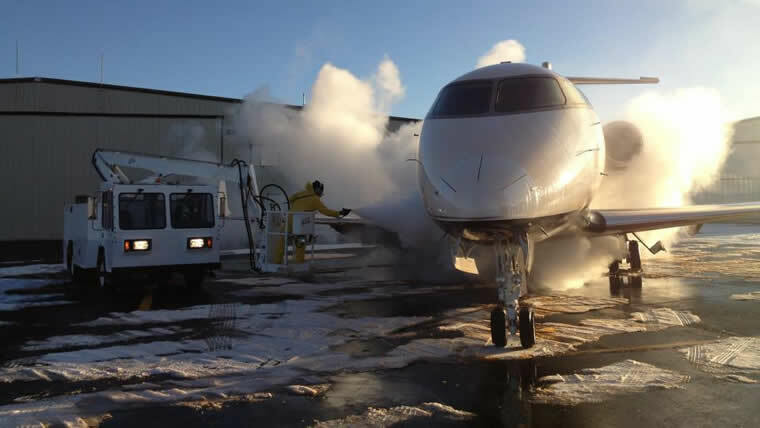 OK3 Air's deicing frequency is 122.95.